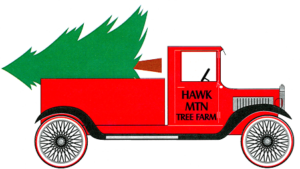 Hawk Mountain Garden Center is regarded as one of the best landscaping companies in the High Country. With over 20 years of experience, we can give you a custom landscaping plan that will enhance the beauty of your house. Our highly skilled landscape team can come out and install plants, mulch, firepits and patios, fences or whatever your heart desires. 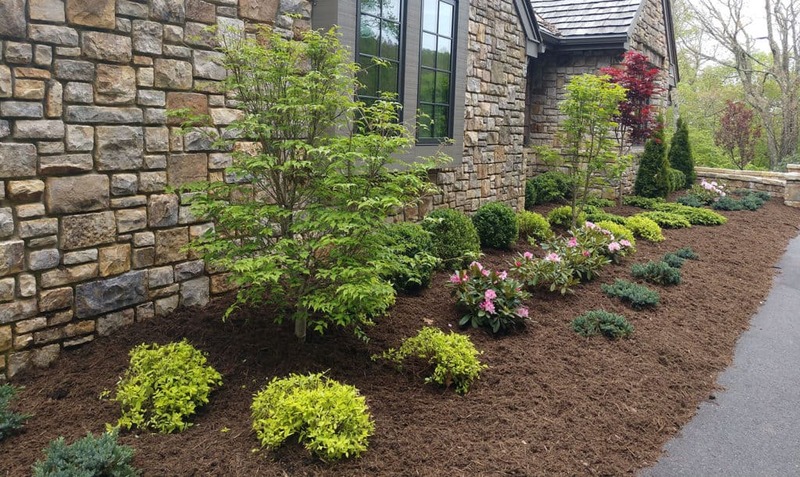 If you would like more information about our landscaping services, please call Sonya Garland at 828-260-0452 for a free consultation. You may also request information at hawkmtn6@skybest.com.